We hear about facebook watch program from last year. But it is only available for US, UK as a beta mode tester. But a few days before Facebook announced that they expanding his facebook watch program worldwide. This program will compete with youtube. It is also like an open source program that can anyone join it and publish his video on FB watch program like youtube but you have to follow the policies of Facebook watch program. 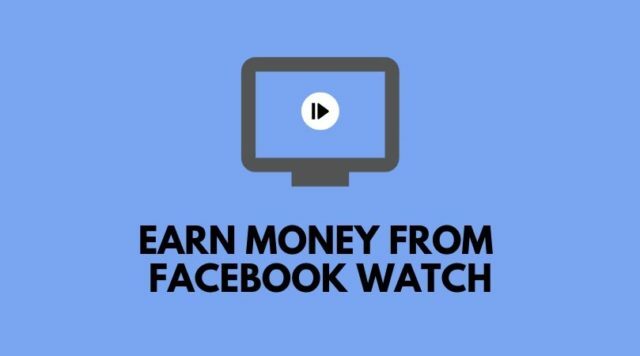 Facebook watch program is a launch for the purpose to entertain you on Facebook through videos like youtube. It is also an open source program like youtube that joins anyone easily. If you are youtube creator then you make your Facebook page and join also facebook watch program and make extra income through your videos, vlogs and from your web series. Here you can also make money through your videos through ads revenue share like youtube 45 ratios 55. That’s mean facebook give you the 55% of showing ads revenue from your videos others 45% they kept it. First of all, you must have one facebook page like a youtube channel. The facebook personal account is not valid for it. On the facebook page, you must have 10000 followers and page likes. Otherwise, you are not eligible for monetizing your videos. To monetize your facebook videos. The length of every video must be 3 minutes long otherwise the ads program will not show the ad on the video. The most difficult part of your videos should be 30000 total 1-minute views on videos that are at least 3 minutes long. then you will be able to qualify for monetization. If you want to check eligibility for your facebook page monetization then click this link. As you can see in this picture. The all of my account pages are shown on the left side. If you want to see eligibility of page just click on the page and the right side you can see whole the requirements which you need to monetize your Facebook videos. In this pic, my page is not eligible for it. Because my followers are not 10000 and also not completed my watch time minimum limit. It is available in India now. But it doesn’t available in your country don’t worry about it they mention on his blog soon they start globally. What is ad break and how is it work in Facebook and the benefits of this. In your video which is eligible for ads, his ads program puts ads on your video automatically by itself. The program optimizes your while video and put ad in best place. The big benefit of that you can earn good amount of money by this. Another big benefit of that here you can choose which advertiser you don’t want appearing next to your content. In addition, you have the choice to have your substance audited early, so you can begin gaining from the minute you distribute. To manage your all facebook video they provide a creator studio for it just like youtube but it is some different from that. In it, you can easily manage your content and see your progress report. Before launching it globally, it is only available for beta testers but now it is available globally for everyone. As you can see in pictures on the left side too many options. Home, content library, insights, inbox, monetization, rights manager, pages, sound collection. In the content library, your all videos are present in it. 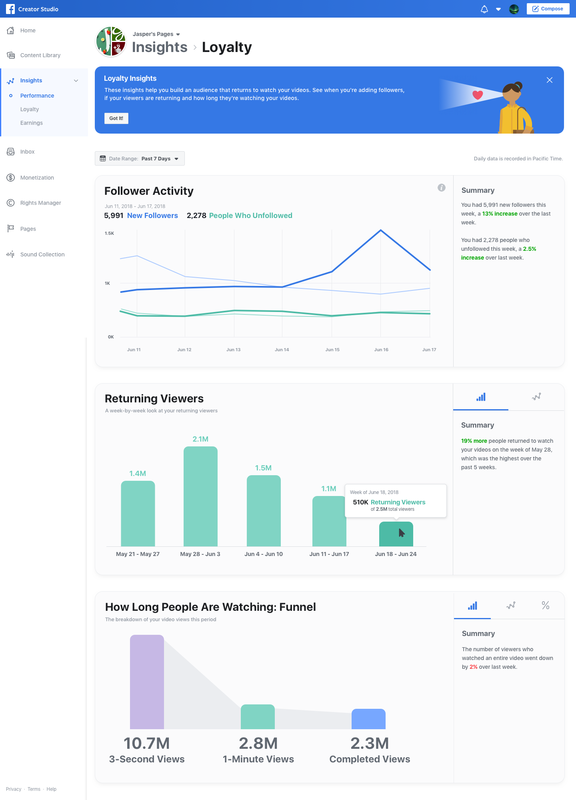 In the insights, you can see your videos performance report how’re your videos performing. The best thing that I can see the inbox tab where your audience can direct contact with you. that is not available on youtube. 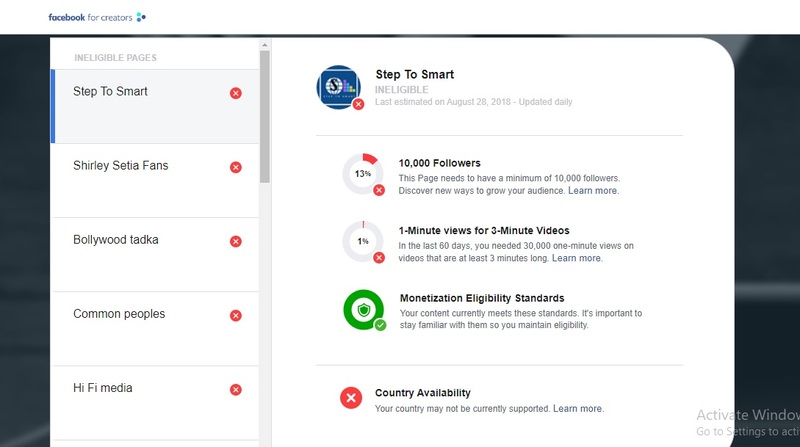 In the monetization section, you can monetize your videos and see your earning report. In the pages section, you can see your all owned facebook pages and last is a sound collection. It is the best thing for creators they can use sound from it all sounds are available for free and also copyright free. In the youtube videos and facebook watch program the common is video content and maximum things are different in it. On the facebook, you have many ways to become your videos popular and get viral easily by sharing in groups and with your friends but another side on youtube these types of things are not possible. On the youtube totally depends on youtube algorithm. If your video performing well then youtube algorithm will recommend your videos to others. otherwise not, but in the facebook, you can share your videos with peoples and tag them to watch your video. 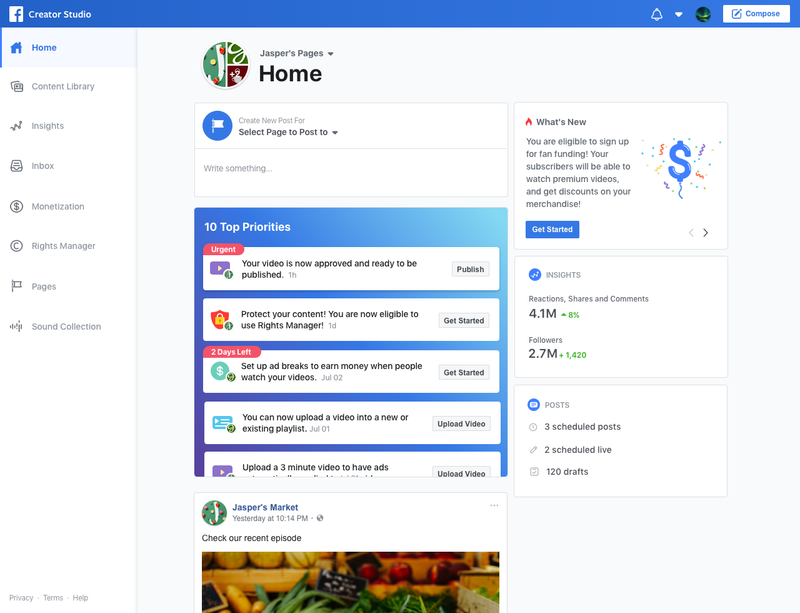 On Facebook, you have more opportunities to grow your business. If you are working on youtube as a content creator then I tell you on facebook you have great opportunity to earn more good amount through it. If you are a creator on youtube you can see how much difficult to grow on youtube. But on Facebook, it is too much easy here you have a lot of options to grow your audience and your business. 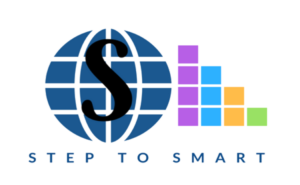 Here you can earn extra income. This platform is in the beginning process now. if you do late to join it then here is also difficult to grow your business.